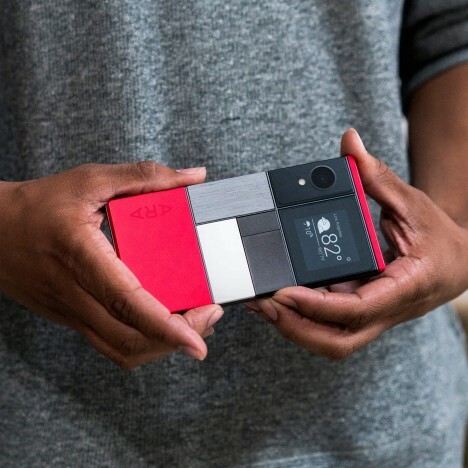 Project Ara, a modular phone technology where users can swap out broken parts or splice in upgrades, is scheduled to ship out later this year to developers, and then next year to consumers. 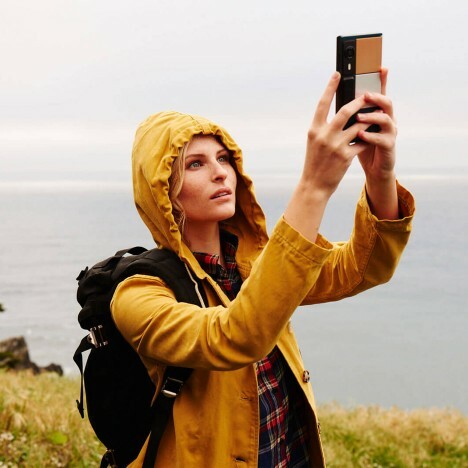 The device is designed to solve longevity problems related to single-block devices, containing six modules (including the camera lens) that can be traded out or up on demand. Some of the similarly-sized modules are also interchangeable, letting you decide where, for instance, you want your camera to sit on the back. Developers can also build further hardware modules, creating open-source possibilities much like the Google Play app store has enabled for software development. Other functions, however, are built into a single core, including the CPU, antenna, battery and screen display. This part of the announcement came as a bit of a disappointment to some fans and followers hoping to see a more fully modularized system. 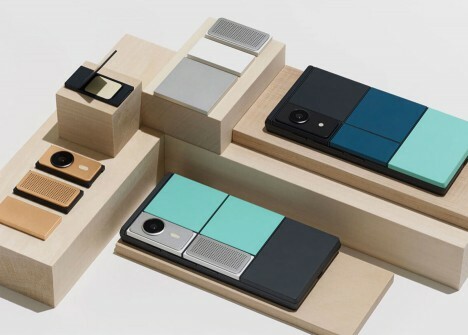 Google, however, has implied that such modularity is yet to come. See more in Phones & Mobile or under Gadgets. May, 2016.